Why Register Your Book Club with BookHampton? Helpful Staff: Our knowledgeable and widley-read staff is always available to help you select the right book and can always make recommendations for specific needs and tastes. 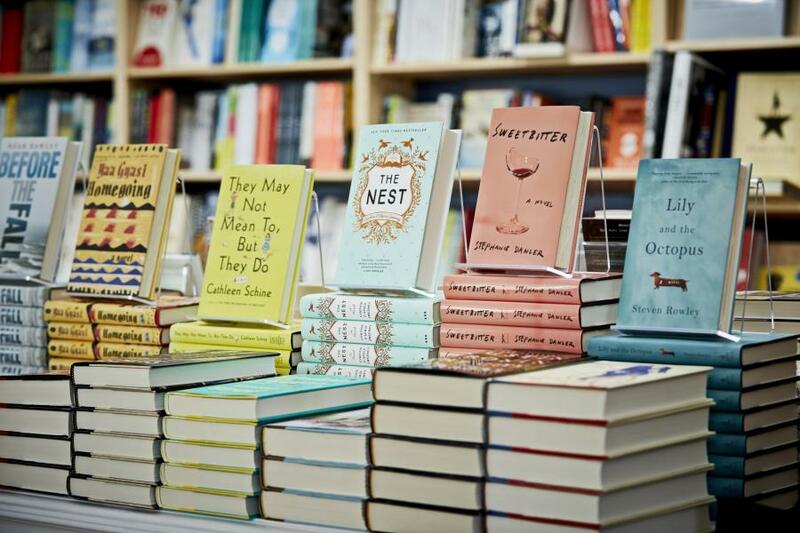 Annual Book Club Evening: meet with BookHampton staff to help plan your Book Club's reading selections. If you have any questions, please email info@bookhampton.com. *When your club orders five or more copies of any title. No other discounts apply.